Notes: "No statement of printing on copyright page. 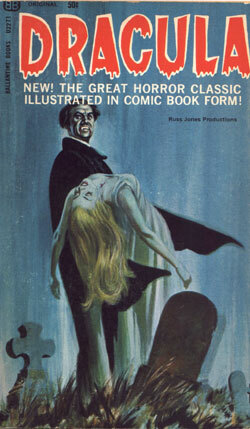 Stoker's novel adapted to comic book format. Text of this adaptation credited to Binder and Tennis on copyright page." - Currey "Russ Jones Productions" on cover and title page. "Illustrations by Alden McWilliams" on copyright page.